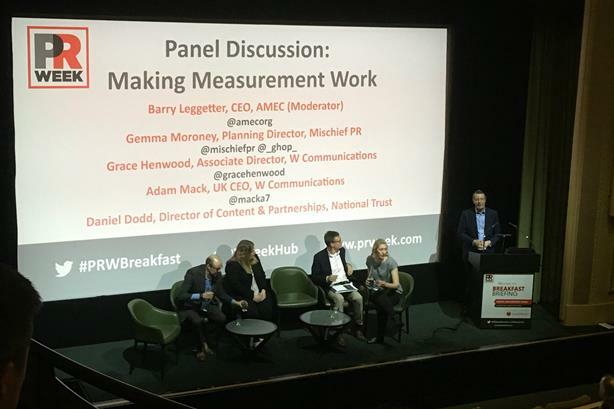 PRWeek's Breakfast Briefing on Thursday offered much advice on the perennial head scratching issue of measuring PR's value. We pick out 14 of the most illuminating quotations. The event, at London's Regent Street Cinema, took place under Chatham House Rules, so PRWeek is not identifying the people quoted. 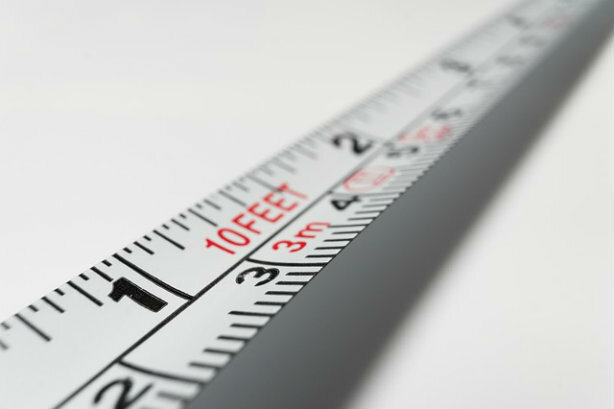 1) "We can only use measurement to improve your campaign if those match up to original objectives that are set in the beginning. It’s really important to marry the two early on. If you don’t do that, how can you measure what success looks like?" 2) "Measurement is not marking how you did at the end. It needs to be done at the beginning. It’s something that you can refer back to as you clear every piece of the campaign. Writing news copy – let’s go back to what the objectives are, let’s go back to what the message is. That’s how it should act. It should be a living, breathing thing that you start before the campaign." 3) "Rather than looking just at reach, we need to also look around us and make sure there’s a correlation between our original objectives and the quality and impact of the coverage that we get." 4) "It isn’t just a pat on the back. Measurement is about marking, but evaluation is about improving." 5) "There’s never going to be one size fits all [for measuring campaigns], but what we need is to understand that we have the tools and frameworks and best practice and expertise to draw on to make the very best measurement frameworks that are right for the activities at hand." 6) "My advice would be to measure, measure, measure. Obviously a final deep dive is absolutely critical for any campaign but to measure throughout the process, to be able to optimise your campaign in real time, is really important." 7) "The client is not the enemy, agencies. By working together it works much better." 8) "You will always have some organisations that are slower to make change. The most important thing is to accept that change can be slow, and that, if necessary, start small because at least you can start to show some value." 9) "What agencies shouldn’t do is overestimate the level of knowledge that clients have about activities in this area. 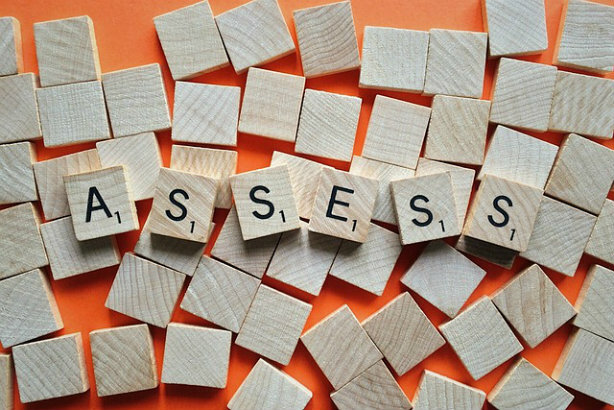 In most cases, even at the beginning of the journey, [agencies] will know far more about what is out there, what is possible and how you should measure PR activities than your clients will. There’s a job to be done between clients and agencies about education, about how you start an activity in PR and what’s going to be possible at the end of it." 10) "Don’t assume your clients are aware of all of the different tools you have in your trade, and what can be achieved if you use those tools. 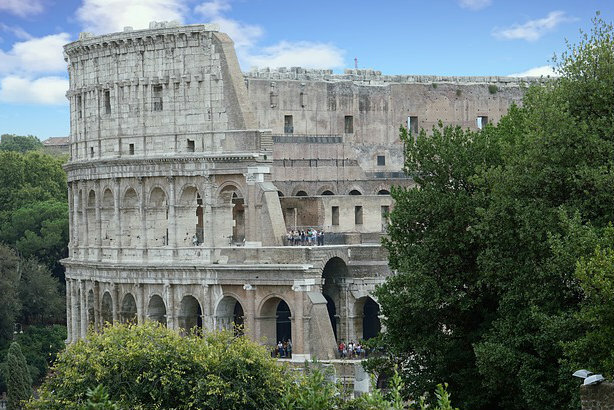 They will need to know at the outset when they’re setting their KPIs and their objectives for the ambition of that activity, what they are thinking of using." 11) "When you see something working, move towards that. Show that flexibility, even if that begins to challenge your initial planning. The whole digital space is moving so incredibly quickly. That emphasis on engagement, what gets shared, what gets talked about, how long it’s been viewed for, is utterly critical, and has completely changed the way we work." 12) "AVEs are a symbol of our inferiority complex with advertising. PR can deliver some amazing campaigns. PR’s impact can be better measured through the social conversations going on than some spurious measure about advertising value." 13) "There is no point in just putting something out in the ether and not listening to the echoes." 14) "Anything is better than nothing. Start somewhere, somehow."